They are Swaziland's Mswati III, Fredrick Obateru Akinrutan of Nigeria and Mohammed VI of Morocco. Together, they are worth roughly R89 billion. 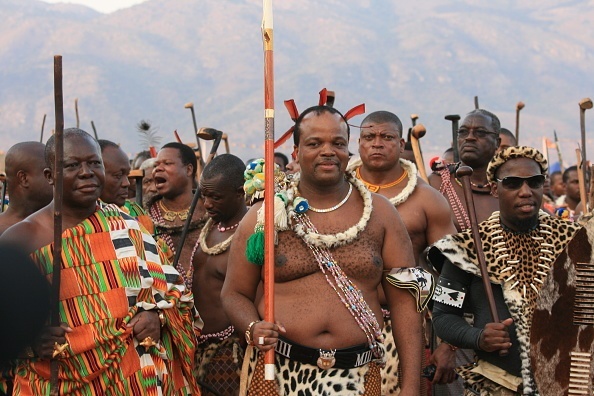 He is the current king of Eswatini (Swaziland), a country in Southern Africa. 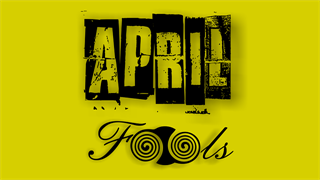 Forbes estimates that he has an estimated net worth of at least R2.8 billion, which is said to come from investments. In the 2014 national budget, the country’s national assembly reportedly allocated R861 million for the King’s annual household budget. In 2018, the 50-year-old monarch got a birthday gift for himself- a plane and an airport worth R2.6 billion. He owns several luxury cars, including a R7 million Maybach. 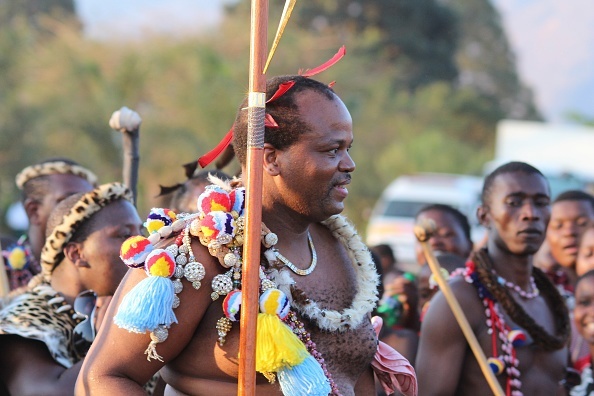 King Mswati III has been criticised for having an extravagant lifestyle while the rest of the country suffers. 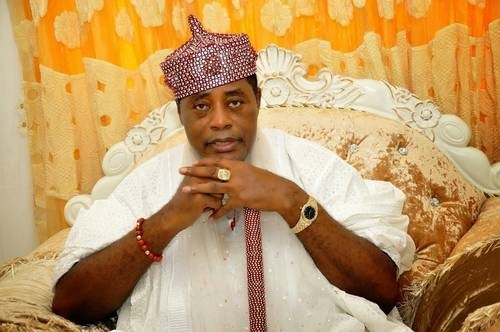 Meet the traditional ruler of Ugbo Kingdom, a town in Ondo State, southwestern Nigeria. He has an estimated net worth of R4.2 billion, which comes mostly from his investments in the oil industry. He is the founder of Obat Oil, one of Nigeria’s largest private oil companies. He spends his money on things like a custom built 2012 Rolls Royce similar to that of Queen Elizabeth II and in 2014 he revealed that he has a R14 million watch. Obateru is believed to be the first black person to buy a 2014 Bentley. This is the richest King in Africa. 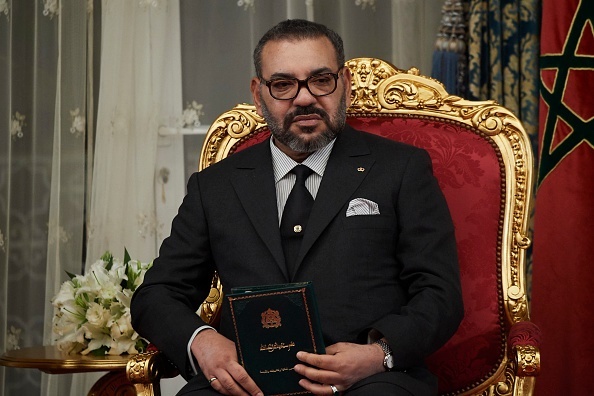 He is the reigning leader of Morocco. He has an estimated net worth of R81 billion, according to Forbes. His wealth comes mostly from investments. 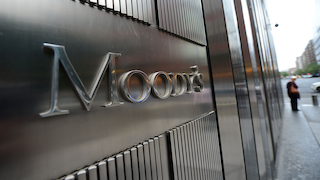 He controls Moroccan investment holding company Societe Nationale d’Investissement, whose assets are estimated to be worth more than R141 billion. King Mohammed has a daily operating budget for his Palace of R13 million, Forbes reported. 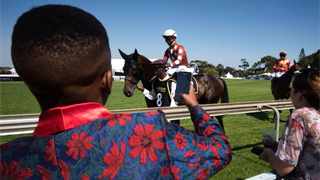 He has also been spotted with a rare Patek Philippe watch worth R16 billion.